There are just a few weeks left to get the early bird discount for registration at the ERS International Congress. This year's event, which will take place in London for the first time, provides a key opportunity to hear the latest research and advances from across the broad spectrum of the respiratory field. Visit www.erscongress.org to learn more about these sessions and the wider programme and don't forget to register before July 12, 2016 to benefit from the reduced fee. Respiratory worldwide is a monthly column in which authors from national and regional respiratory organisations share their latest news and views, providing an overview of the activities and events in the global respiratory community. In the May instalment of Respiratory worldwide, Francisco Arancibia discusses the work of the Chilean Respiratory Society in tackling smoking in Chile, the country with the highest prevalence of adult tobacco consumption in the Americas. Viral respiratory tract infections are important and common causes of morbidity and mortality worldwide. In the past two decades, several novel viral respiratory infections have emerged with epidemic potential that threaten global health security. 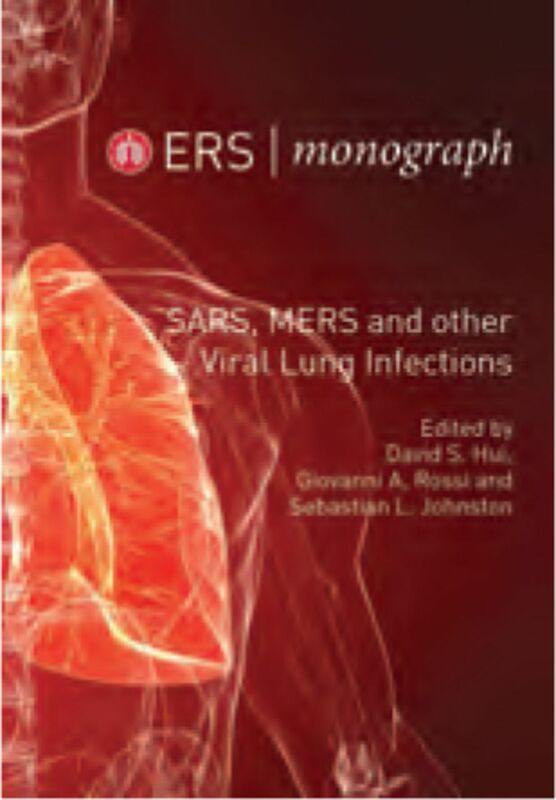 This Monograph aims to provide an up-todate and comprehensive overview of severe acute respiratory syndrome, Middle East respiratory syndrome and other viral respiratory infections, including seasonal influenza, avian influenza, respiratory syncytial virus and human rhinovirus, through six chapters written by authoritative experts from around the globe.